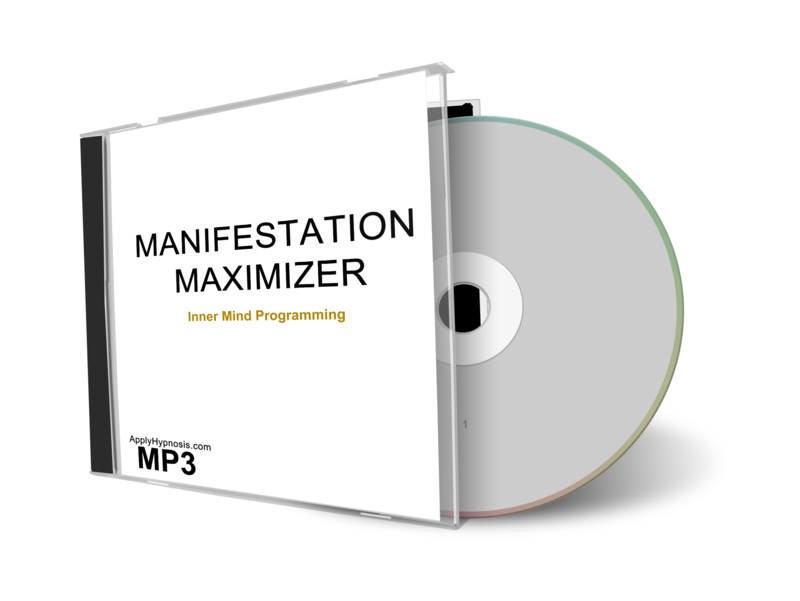 If you’d like to discover an easy, fast way to at least double your ability to get more of what you want than you are right now with the power of your subconscious mind, I can show you exactly how to do it. This is something I’ve studied and mastered since 1995 and have been showing others on the internet how to do the same since 2003. I started out with horrible results just like you. "Here's A 'Hidden' Technique To Covertly Change A Person's Mind, Attitude, Behavior or Belief"
People tend to get stuck in their ways so if you know someone who really needs to change their mind, attitudes, behavior, or beliefs about something then the following 3-ways to covertly change their mind might just be what you are looking for. These 3-ways are part of a loose conversational hypnotic pattern that is designed to subtly influence a person to begin to think of new alternatives about any given subject and in some cases to form new beliefs and behaviors without us needing to use NLP or complicated language patterns.